Dani Stuchel is an interim librarian for this semester at Pima Community College’s West Campus. 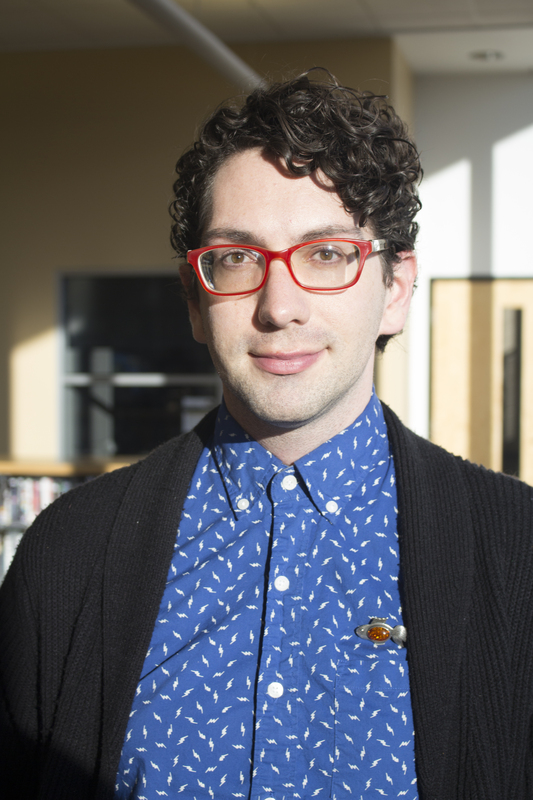 We recently sat down with Stuchel to talk about his job at the library. Q: What’s the most fun thing about this job? Q: What’s the most boring part of the job? Q: What’s the most interesting part of the library? Q: Are there any rare books here? Q: What’s the checkout policy? Q: What else can you check out besides books?